Meet our entire line of pure electric vehicles. 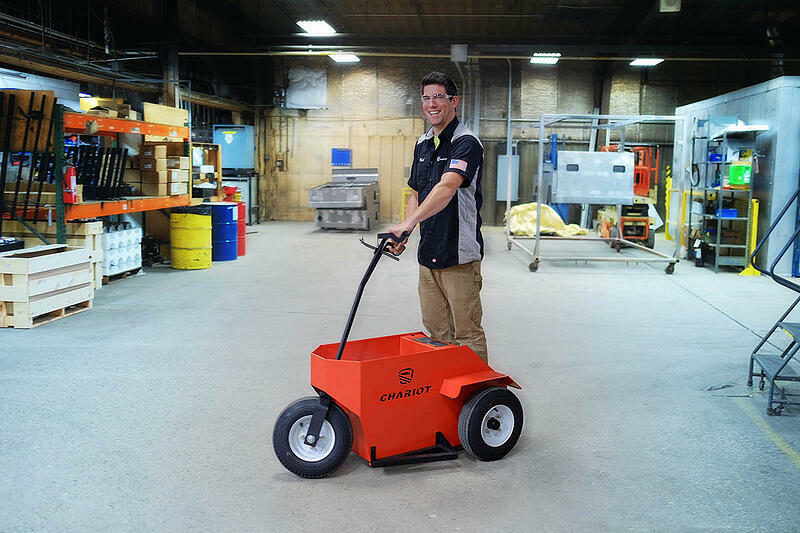 Put your staff in a utility vehicle built to enhance productivity across multiple tasks all day long. Engineered to easily adapt and transform from one job to another, the Journeyman is ideal for maintenance, higher education, hospitality, construction, or any other space where safe, efficient transportation is both vital and a moving target. The Journeyman series is available in a range of sizes, configurations, and upfits to carry two to six passengers safely and in comfort just about anywhere––including public roads. Tackle the tasks golf carts simply aren’t built for and get more done with the same versatile vehicle. The Utilitruck can carry two passengers and over 1,000 pounds and configured through an endless combination of mission-specific upfits for greater capability where you need it most. Go even further and customize your vehicle for unique environments, workloads, and accessibility needs. The Utilitruck can be tailored to fit virtually any vehicle application. 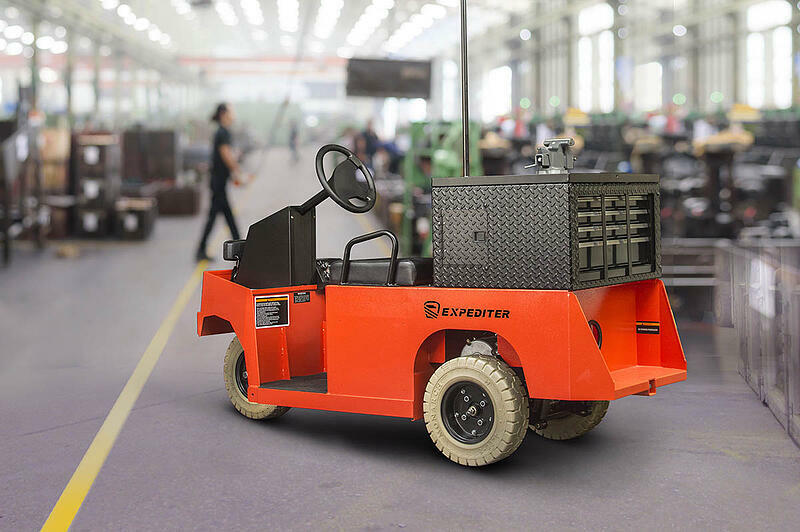 The Expediter is designed for maximum productivity without compromising speed or safety. Its narrow design, tight turning radius and impressive capacity rating enables you to deliver payloads through tight spots right up to the job site. A standard fold-down seat back converts the Expediter into a two-person transport, making it perfect for pulling double duty in any kind of facility. A variety of available options allow us to match just the right Expediter to your specific requirements. 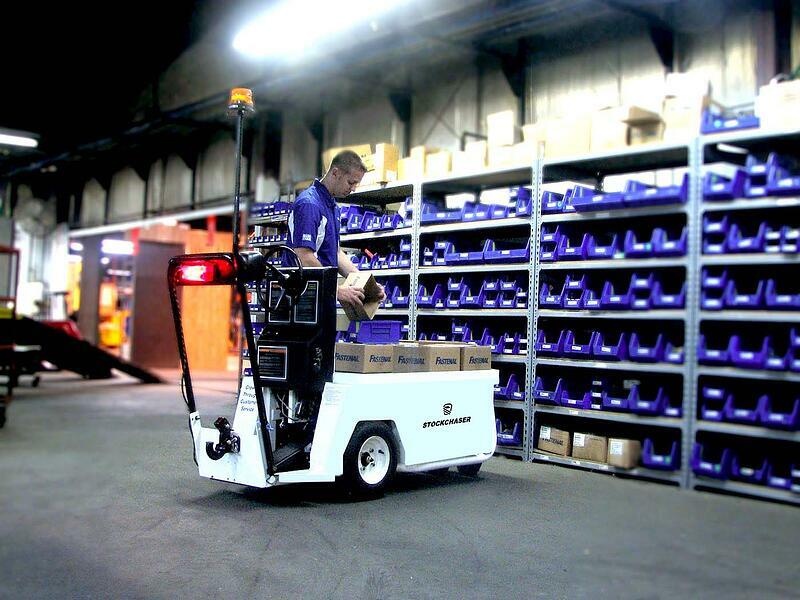 The Stockchaser replaces large, inefficient material handlers with a smaller, faster utility vehicle perfect for order-picking, stock replenishment, towing, materials expediting and more. A powerful 48-volt pure electric power system and 133-inch turning radius make it the perfect choice for carrying up to 1,200 pounds or towing up to 6,000 just about anywhere––all day long. An adjustable backrest and stand-up operation provide safety and comfort all day long while a tubular steel chassis and steel body panels make it as rugged as it is maneuverable. Take light or heavy loads to places other high-capacity burden carriers simply can’t go and replace forklifts with a safer alternative. 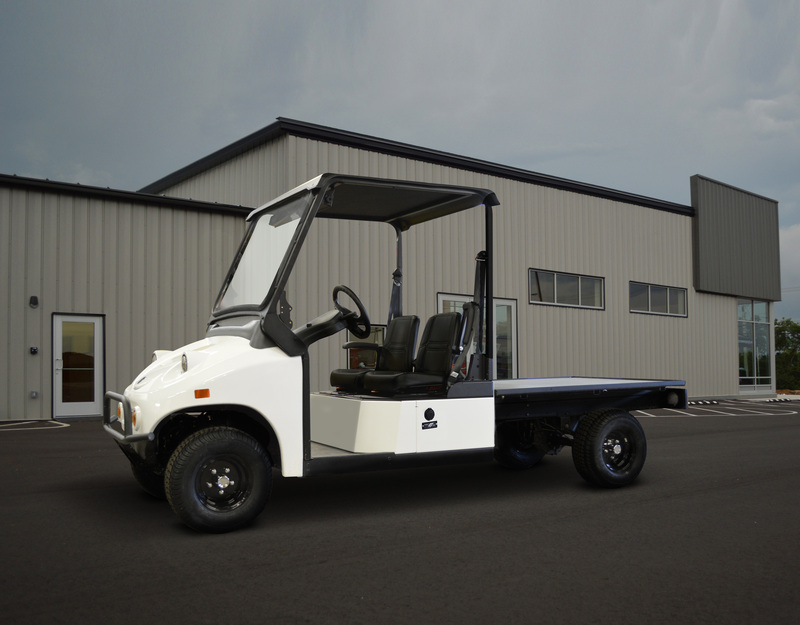 The Payloader carries up to 4,000 pounds, tows up to 18,000 pounds, and travels up to 17 miles per hour while offering exceptional maneuverability and efficiency without sacrificing durability. We use the same steel chassis for all weight classes to provide the dependability you need from a heavy carrier. The Chariot saves valuable time getting to work, enabling key personnel to spend more time doing work. 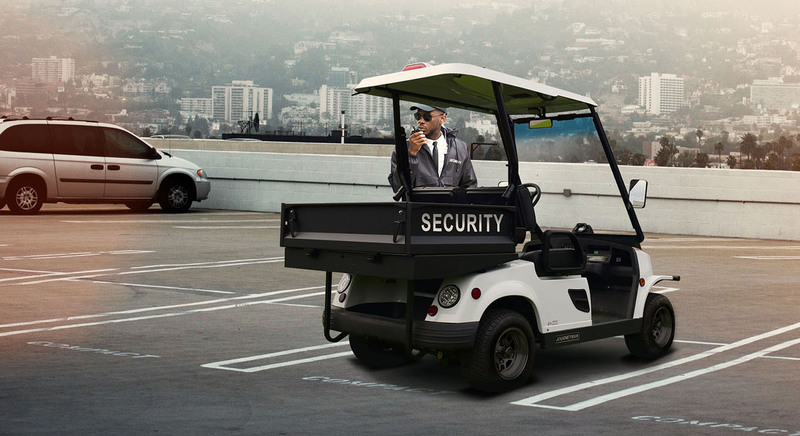 No matter who needs to go where, The Chariot moves managers, executives, security, floor staff, and others around indoor and outdoor facilities quickly, quietly, and efficiently. 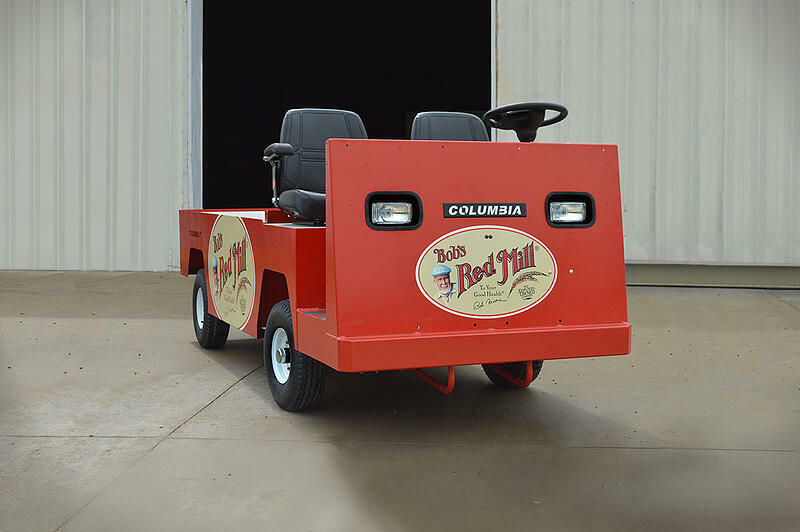 Pure electric power, narrow width design, tight turning radius, and stand-up operation give you long range, impressive maneuverability, and high visibility everywhere you go. 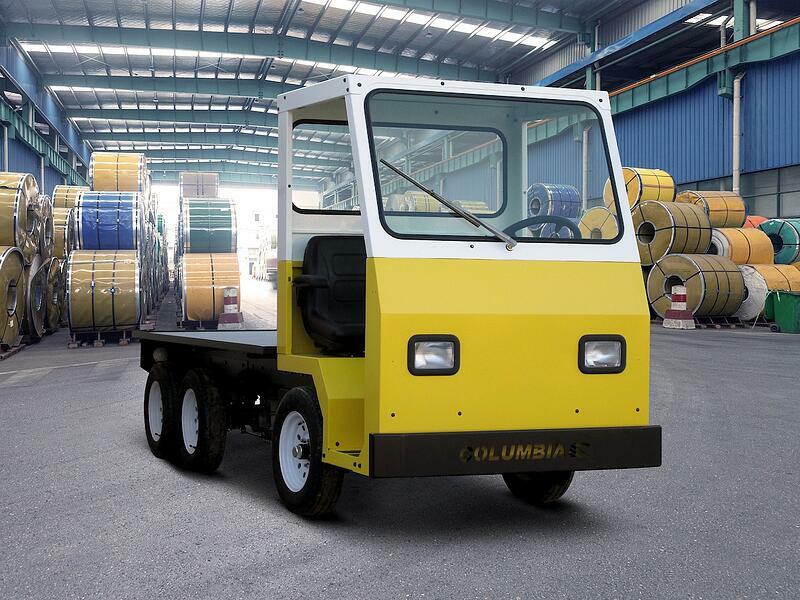 The Custom Platform's innovative design offers various drive axle and battery pack configurations for optimal balance in payload carrying capacity, maximum range, and top turning performance. An optional Speed Rail Attach System allows for hundreds of platform upfits.